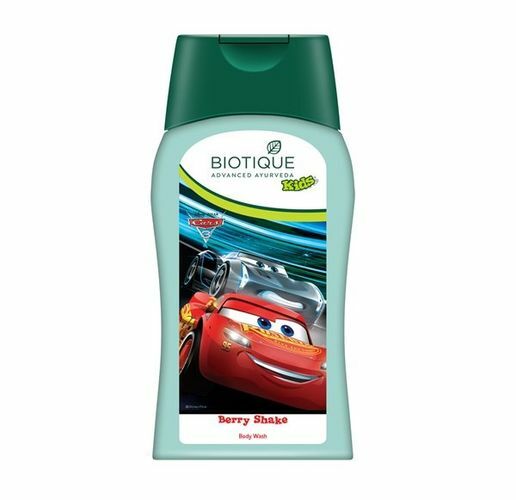 This gentle, 100% soap-free, body wash is a natural blend of wild berries, sandalwood oil, honey and aloe vera to make baby's and mommy's bath time a delightful experience. Light-foaming, pH balanced formula refreshes and nourishes sensitive skin, without dryness or irritation, for a soft and comforting feeling. Berries are one of nature's great sources of nourishing vitamins and antioxidants. Ripe berries also provide cooling, invigorating, aphrodisiacal effects to the skin and senses.